The LWV-Needham Education Fund was established in 2015. It is a non-member organization. 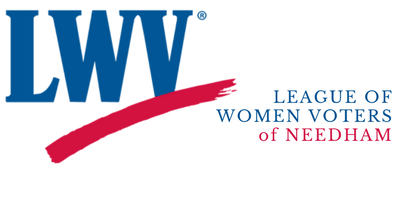 LWV-Needham Education Fund is a 501(c)(3) public charity.